I watched President Trump’s speech on illegal migration the other evening and heard Senator Schumer and House Speaker Pelosi’s responses. I think both sides made some good points. President Trump, I agree with you that we have a humanitarian crisis at the U.S.-Mexico border. Anyone seeing the news reports of the plight of the asylum seeking families at our border, desperate to get in, would agree. It’s a great idea to ramp up the accommodations and immigration agents available to expedite the hearing and processing of all these cases. I know a lot of people are mad at you for holding federal workers’ jobs hostage until we get a solution, but the situation does force the nation to come together and finally address a very real crisis. Senator Schumer and Speaker Pelosi, I also think you made good points. 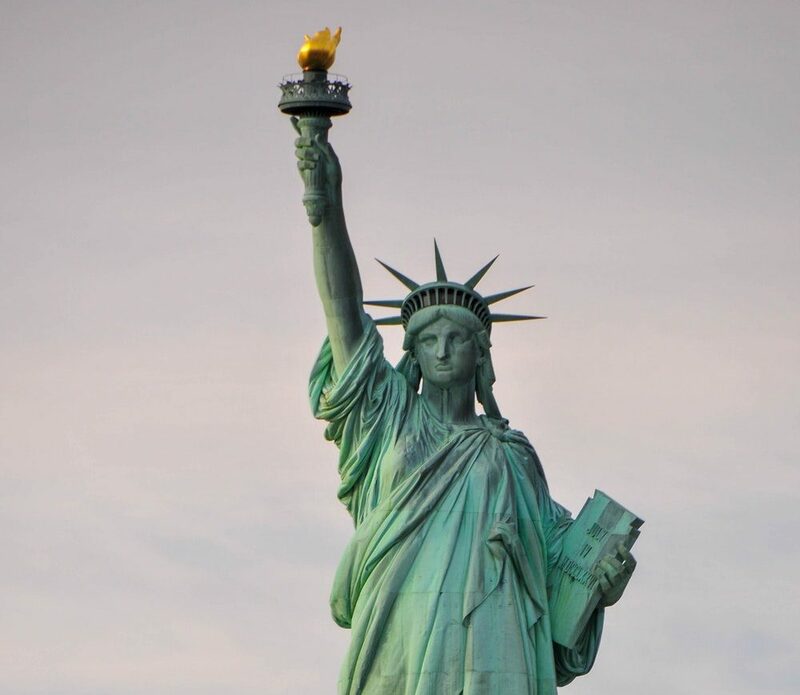 Although President Trump is right in saying that if we do build a wall, we wouldn’t be doing it because we hate the people on the outside, but because we love the people on the inside, it’s also true that most Americans would much rather have the Statue of Liberty as our national symbol, not a 30 foot high wall. We are a nation consisting of immigrants, first among all nations to be founded not upon ethnic lines, but upon a wonderful principle that all men are created equal and endowed by our Creator with inalienable rights, which the government actually exists to protect. Since we stand for the dignity of man, the heart of America has to be for the immigrant. Therefore, the heart of the solution to illegal immigration has to be to fix our immigration system, so that it works to facilitate the entry of people who share this principle and can contribute toward building the nation. So I have a proposition. How about we first do what everyone really wants to do, and fix our immigration laws? We all know the nation needs the labor of hard-working immigrants (otherwise we wouldn’t have an unemployment rate of 3.7% despite 12 million unauthorized immigrants in the country), so let’s create a system for issuing work permits based upon a periodically adjusted number based on the labor needs of our country (like the unemployment rate) and our capacity to responsibly track them (like e-Verify). We should create a clear pathway to citizenship that includes a qualification through merit as well as family ties, based upon work, educational, and tax paying records, and put money into more manpower to streamline the legal immigration process. Let’s make it reasonable for people to immigrate legally so they won’t feel the only way to get in without waiting decades is illegally. We should set some kind of criteria to track, like number of illegal border crossings caught by border patrol or crime rates committed by illegal aliens, and set target goals. If by a specified amount of time, say five years, the data show illegal migration is still out of control despite our best efforts, then maybe we do need a wall, and mandated funding can kick in.